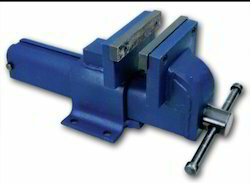 We design and manufacture machine vices that are made of cast iron and are hardened and knurled with replaceable carbon steel jaws. 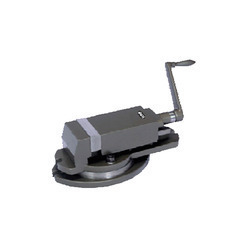 These vices also have a clamp provided for firm grip on table. All these vices are made with complete precision and attention to each and every detail so that the best can be provided to the client. 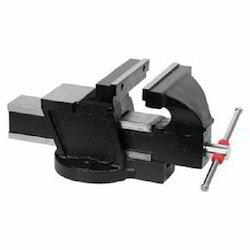 Our range of machine vice includes heavy duty milling machine vice and grinding vice screw type. 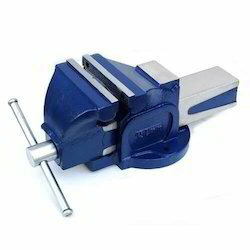 We are considered to be one of the foremost and prominent traders and supplying the array of Bench Vice Shop. 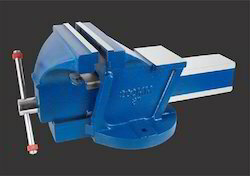 Being a client client-focused organization, we offer a versatile range of Heavy Duty Milling Machine Vice to respectable clients. Backed by rich industry experience and knowledge, we are engaged in offering our esteemed clients Grinding Vice Screw Type. Suitable for use in processes like light machining, right angle grinding and others, offered screw type is precisely manufactured under the vigilance of our adroit professionals using optimum quality raw material and the latest technology in line with industry standards. 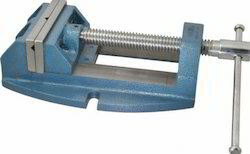 In addition to this, we provide this screw type in different specifications and designs as per the demands of our clients at market leading prices. 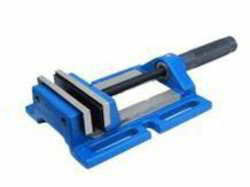 S.G Iron Bench Vice 2X Stronger. 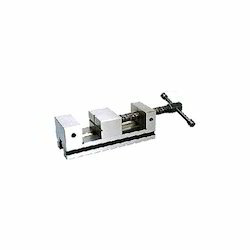 Looking for Machine Vices ?